The Xbox One will have a program designed to feature independent game developers, says Microsoft’s head of interactive entertainment Don Mattrick. 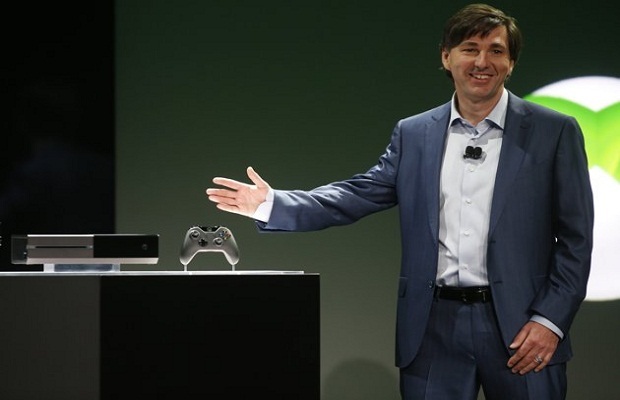 Speak with Kotaku, Mattrick said that Microsoft has plans for an “independent creator program,” something that Mattrick thinks “is important,” citing his early days in the video game industry as a developer on Test Drive. This news comes hot off the heels of some contradicting news from Xbox executive Matt Booty, in speaking with Shack News, stating that the Xbox one will not allow developers to self-publish – something that was possible on the Xbox 360 via Xbox Live Indie Games. While all of this is purposely vague, it stands to reason that more concrete details will be made available at E3 this year. Microsoft’s E3 2013 press briefing will be held June 10. Will you be watching? Follow and like us Twitter and Facebook and let us know.